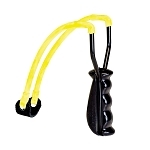 The sleek, molded pistol-grip handle of the P51 provides a strong, sure grip. 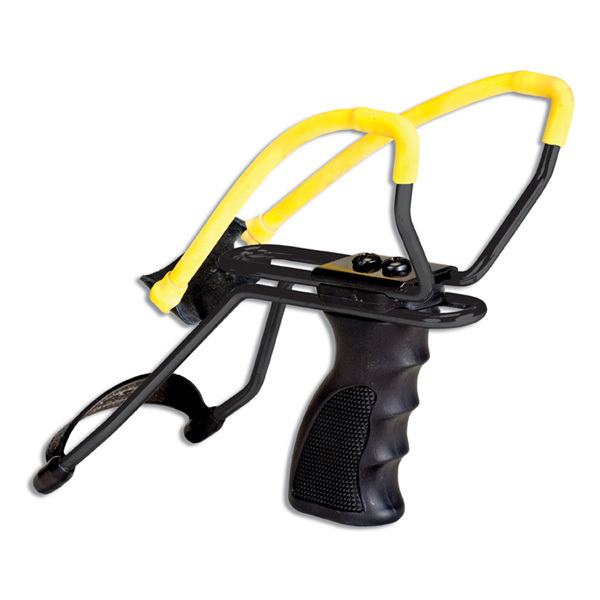 Flexible wrist support steadies and improves aim. 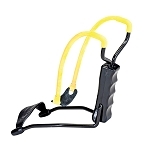 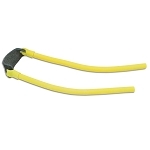 Durable, surgical-grade tubing and rugged release pouch delivers plenty of power. 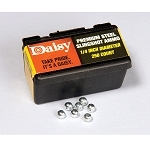 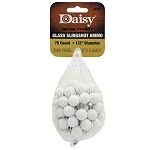 Shoots 1/4", 3/8" and 1/2" steel or glass shot. 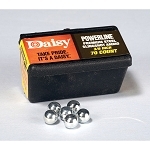 Daisy’s PowerLine Slingshot Model P51 is appropriate for adults and those over 16 years of age under adult supervision.